World Pasta Month In October! 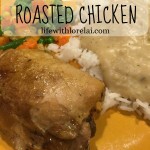 Sponsored Post: This post is sponsored by Foster Farms® Simply Raised, which is locally grown in California. 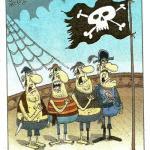 The content and opinions expressed here are my own. While visiting my local farmers’ market a couple of days ago, I ran across the most beautiful red bell peppers. Their color was deep and vibrant, and they made my mouth water. I knew I was going to be making a chicken recipe the following night for dinner (thanks to Foster Farms), and the idea for an Italian Stuffed Chicken came to mind. If you live on the West Coast, and you haven’t tried Foster Farms locally grown poultry, you are really missing out on something special. The family-owned company began in 1939 with Max and Verda Foster raising their turkeys right outside their bedroom window, so they could keep a close eye on the eggs and chicks. Isn’t that a fun little fact? Foster Farms is now in the hands of their grandson, who takes pride in maintaining the same high standards, including being American Humane Certified by the American Humane Association. All #FosterFarmsFresh products are delivered fresh from local ranches in 48 hours or less–unlike some brands that can take up to a week to be trucked into the West Coast. Even better yet, for us Californians, all Foster Farms fresh chicken products sold in California are locally grown in California, and they add the Foster Farms Certified Organic product to the line-up with Foster Farms Fresh & Natural and Foster Farms Simply Raised (without antibiotics). Well, I have to tell you, my Italian Stuffed Chicken did not disappoint. It was tender, moist, and full of flavor. 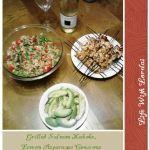 I am excited to share this recipe with you; because, I know your family will love it, and you will feel great about serving up this healthy meal. Boneless, Skinless Chicken Breasts, Red Bell Peppers, Mozzarella Cheese, Fresh Basil, Italian Herbs Seasoning, Fresh Parmesan Cheese (to grate), Salt, and Pepper. Clean and Cut Red Bell Peppers into thin slices. Cut eight slices of Mozzarella Cheese. Clean the Chicken. Make pockets in the Chicken Breasts. To do this, take a sharp knife and cut along one of the long edges about midway down the thickness, opening up a pocket in the middle of the breast. 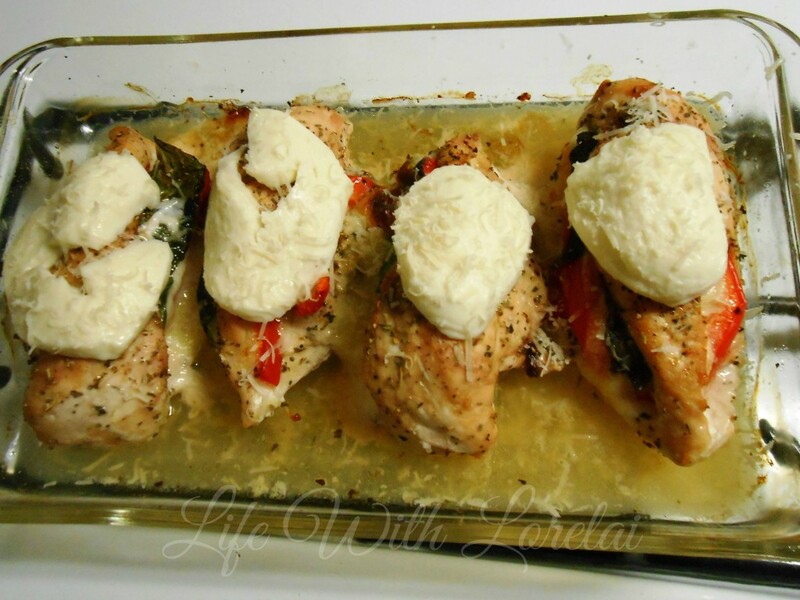 Place chicken breasts into a 9″ x 13″ baking dish. Manipulate the chicken breast so that the pocket is laid open. Sprinkle Italian Herbs Seasoning, Salt, and Pepper to taste into the pocket. Stuff red bell pepper slices, one slice of mozzarella cheese, and some basil leaves into the pockets. Lay chicken breasts on one side, and fold the top over the stuffing. Sprinkle the outside of the chicken with Italian herbs seasoning, salt, and pepper to taste. Bake at 400° F for 30 – 40 minutes (or until chicken is done). After baking, turn the Broiler on high. Place one slice of mozzarella cheese on top of each baked chicken breast, and sprinkle with freshly grated Parmesan Cheese. Place under the broiler for about 5 minutes, until cheese is brown and bubbly. (The broiler on my oven is not working well, so I just melted my cheese toppings in the already warm oven). 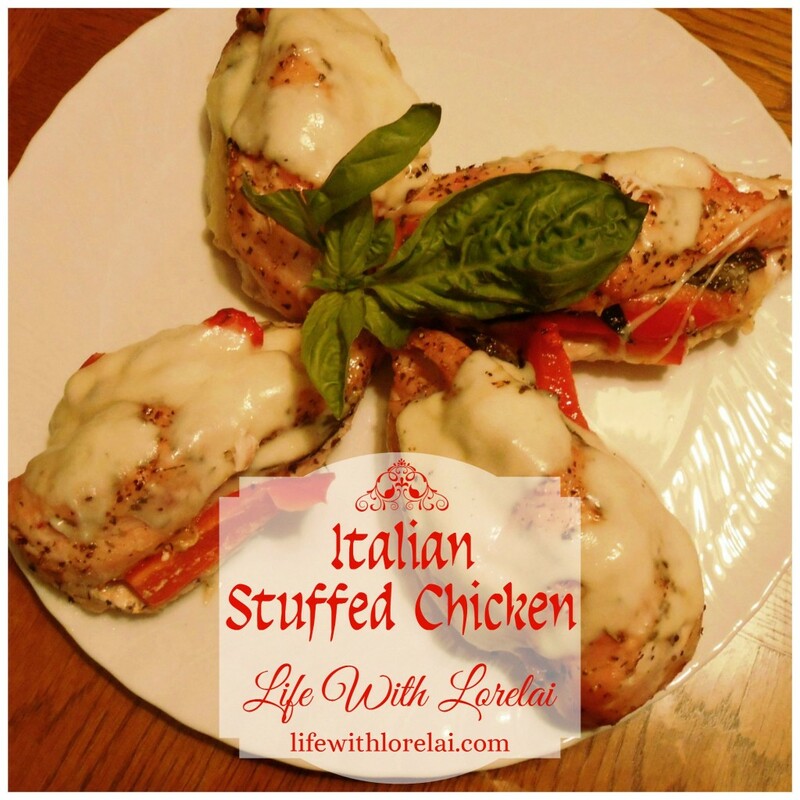 Italian Stuffed Chick--A delicious, healthy, and aromatic dish full of flavor. Clean and Cut Red Bell Peppers into thin slices. Cut eight slices of Mozzarella Cheese. Make pockets in the Chicken Breasts. To do this, take a sharp knife and cut along one of the long edges about midway down the thickness, opening up a pocket in the middle of the breast. Place chicken breasts into a 9" x 13" baking dish. Manipulate the chicken breast so that the pocket is laid open. Sprinkle Italian Herbs Seasoning, Salt, and Pepper to taste into the pocket. Stuff red bell pepper slices, one slice of mozzarella cheese, and some basil leaves into the pockets. Lay chicken breasts on one side, and fold the top over the stuffing. Sprinkle the outside of the chicken with Italian herbs seasoning, salt, and pepper to taste. Bake at 400° F for 30 - 40 minutes (or until chicken is done). After baking, turn the Broiler on high. Place one slice of mozzarella cheese on top of each baked chicken breast, and sprinkle with freshly grated Parmesan Cheese. Place under the broiler for about 5 minutes, until cheese is brown and bubbly. This Italian Stuffed Chicken is absolutely delicious served with Roasted Red Potato & Bell Pepper Side Dish and Arugula Salad with Tomato and Pignolias! 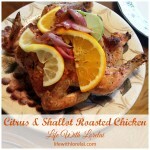 If you are on the West Coast, don’t forget your locally grown #FosterFarmsFresh chicken! 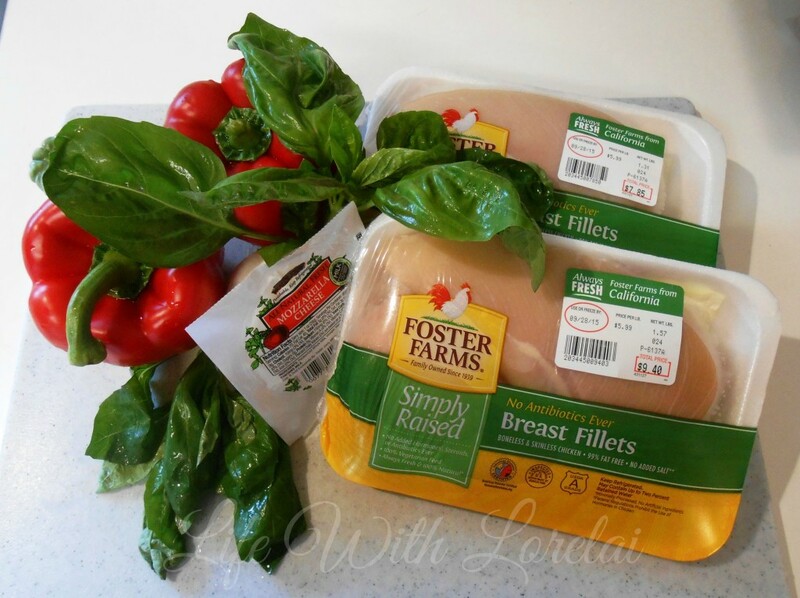 Have you ever tasted the deliciousness of Foster Farms chicken or turkey? How do you like to stuff your chicken breasts? 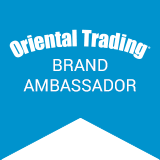 Sponsored Post: This post is sponsored by Foster Farms®, but the content and opinions expressed here are my own. wow yum! I need to give this recipe a try. Looks like a very interesting recipe, thank you. And yes, we love Foster Farms chicken. 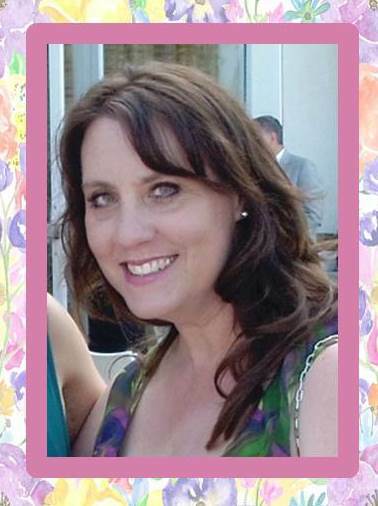 But even though I’m also in California, I hadn’t known all those facts about Foster Farms. Very cool. Thank you for an interesting visit! 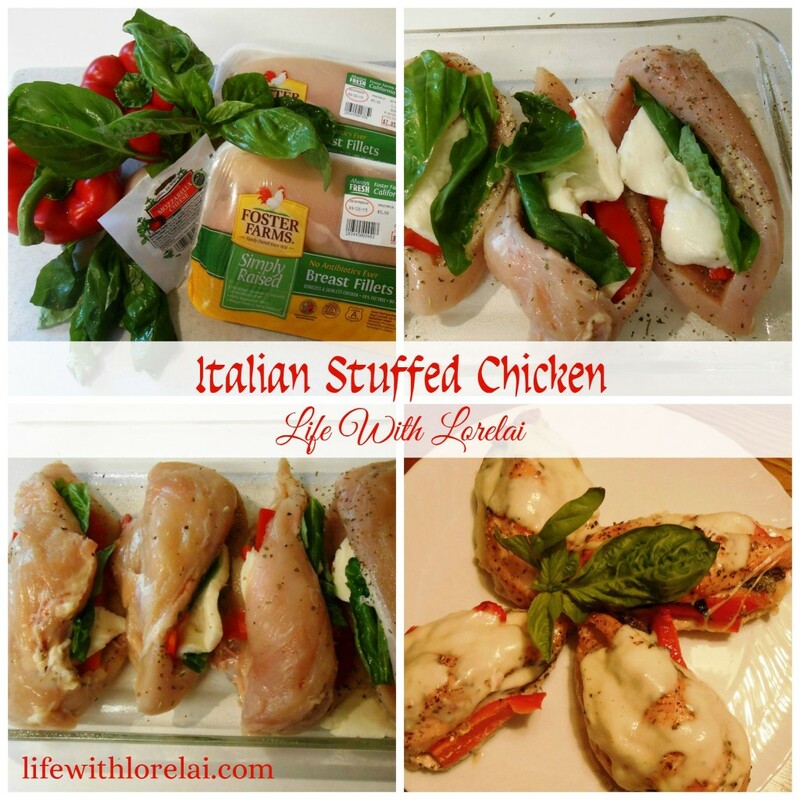 Your Italian Stuffed Chicken has some of my favorite flavors – red peppers, basil, yum! 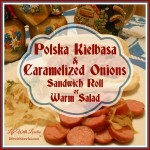 This would be a great meal for the family or when company is coming over. 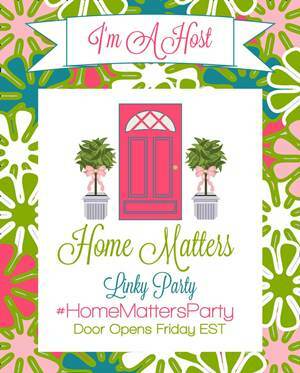 I’m enjoying co-hosting the #HomeMattersParty with you again this month. Mmm, this looks amazing. 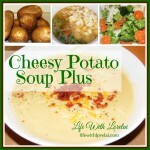 I’m definitely going to have to add this to our weekly menu and give it a try!